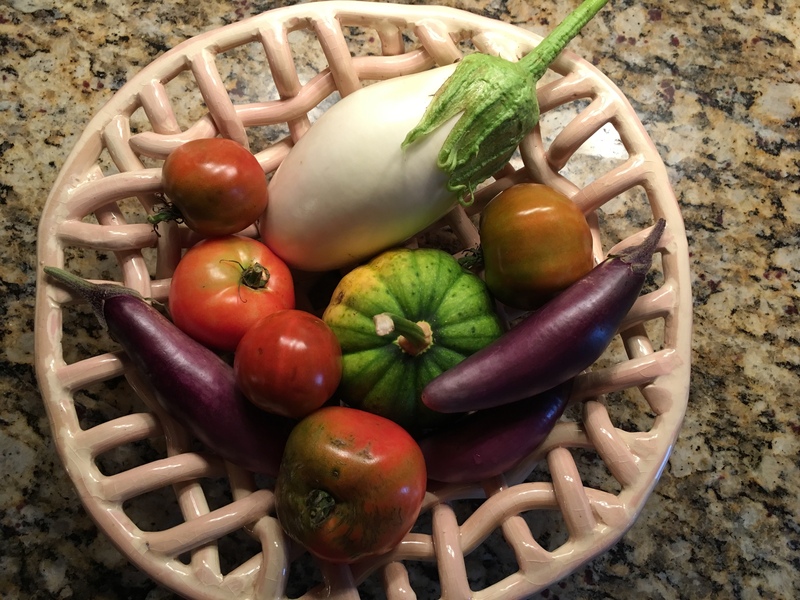 This entry was posted in Creativity, Human Nature, Nature, Wellness and tagged creative thoughts, fresh vegetables, garden, inspiration, new home, poetry, sense of well-being, well-being, writing by Adair Heitmann. Bookmark the permalink. Beautiful poem… and congratulations on your movie Adair. May this new house provide you with joy everyday, and wonderful memories in years to come.